One of the best changes we made? 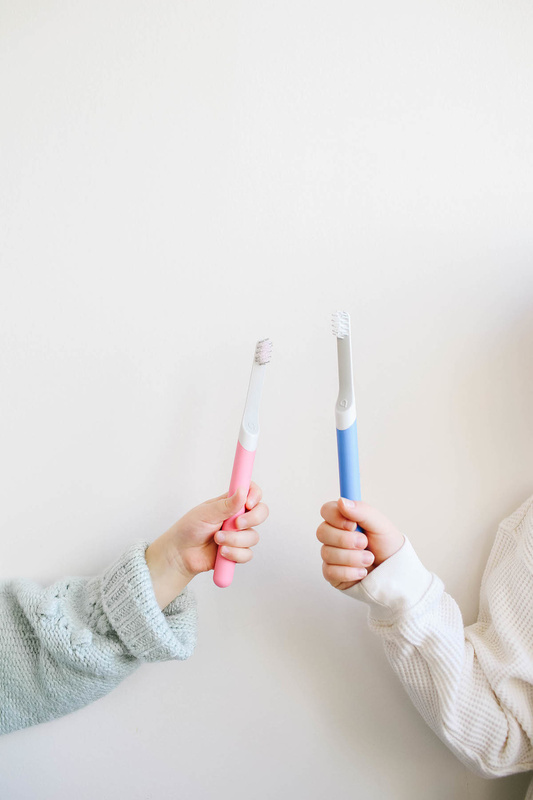 Switching the whole family over to quip electric toothbrushes.Not only does their subscription service make it easy (and affordable!) 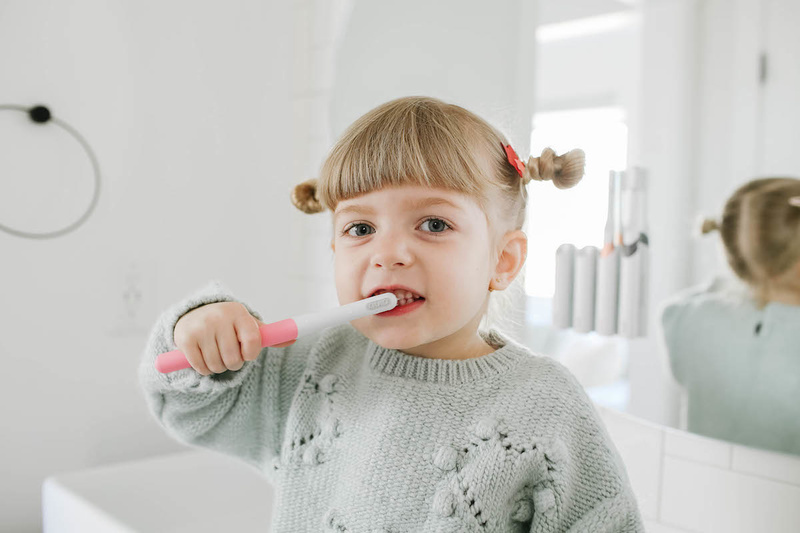 for me to know my family is using a fresh toothbrush every three months, but my daughter also loves knowing she's using a cool, grown-up toothbrush just like her father and I, just made for kids. 1. Start earlier than you think.